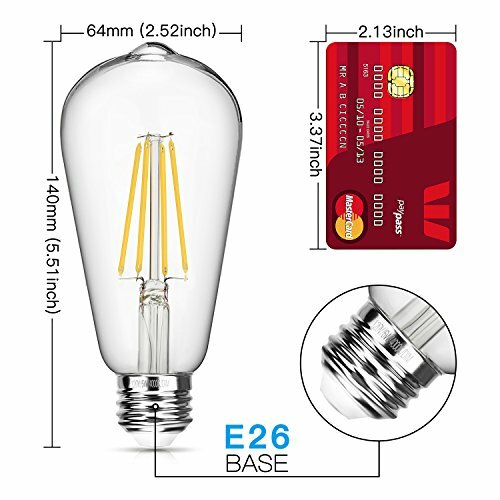 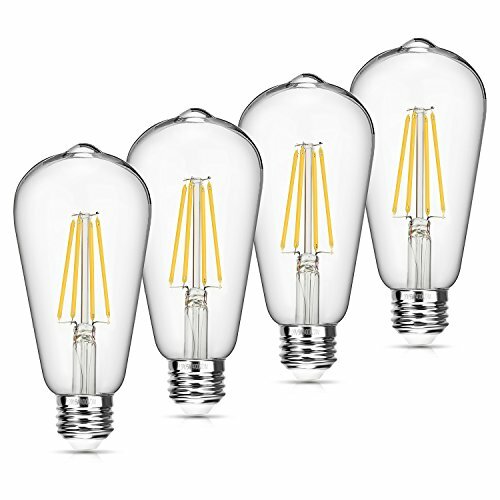 The led vintage light bulbs have benefits of LED without compromising aesthetics. 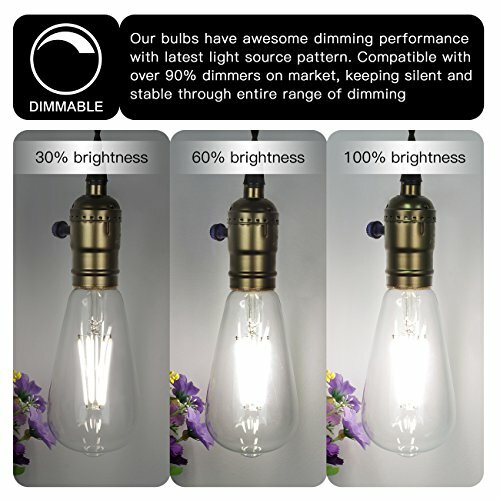 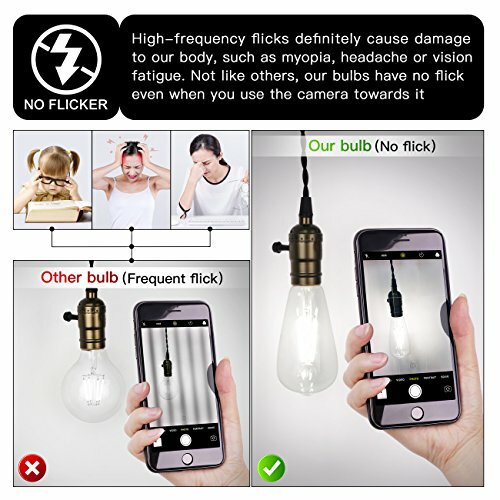 If you want vintage looking bulbs, but worry about the huge electricity bill and heat output in coming summer, these are just the ticket! 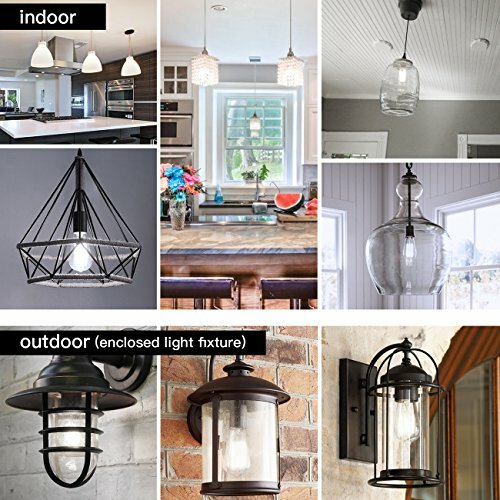 Preserving the shape of traditional Edison bulb, work well with various decorative styles that include modern, industrial or steampunk, perfect for your hall, stairs and landing where the kids have a tendency to leave the lights on!